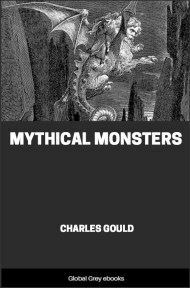 In this classic study, originally published in 1908, Gordon Hall Gerould explores a body of literature devoted to the ghosts of the departed who showed gratitude to those who took care of their bodies and assisted in getting rid of demons. Typically, the grateful dead stories concern a young hero who takes on the responsibility of seeing that an unburied corpse receives a proper burial. A stranger who offers to accompany and assist him turns out to be the ghost of the dead man, repaying the hero for his good deed. 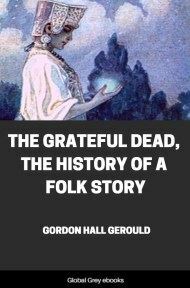 Gerould surveys more than a hundred grateful dead stories, tracing their lineages, describing their common traits, and unraveling their variations. To Karl Simrock is due the honour of discovering the importance of The Grateful Dead for the student of literature and legend. In his little book, Der gute Gerhard und die dankbaren Todten, he called attention to the theme as a theme, and treated it with a breadth of knowledge and a clearness of insight remarkable in an attempt to unravel for the first time the mixed strands of so wide-spread a tale. Using the Middle High German exemplary romance, Der gute Gerhard, as his point of departure, he examined seventeen other stories, all but two of which have the motive well preserved. Unhappily, the versions which he found came from a limited section of Europe, most of them from Germanic sources. Thus he was led to an interpretation of the tale on the basis of Germanic mythology. This, though ingenious enough and very erudite, need not detain us. It was done according to a fashion of the time, which has long since been discarded. Simrock took the essential traits of the theme to be the burial of the dead and the ransom from captivity. “Wo nur noch eine von beiden das Thema zu bilden scheint,” he said, “da hat die Ueberliefertung gelitten.” Here again he was misled by the narrow range of his material, as later studies have shown. 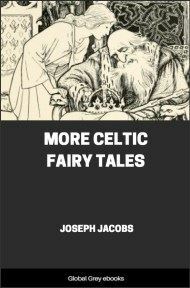 Nearly all the versions he cited have the motive of a ransomed princess, though the majority of the stories now known to be members of the cycle do not contain it. Three years after the publication of Simrock’s monograph Benfey treated some features of the theme in a note appended to his discussion of The Thankful Beasts in the monumental Pantschatantra. 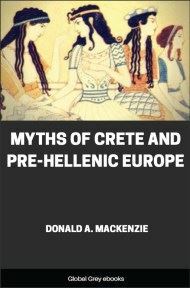 Though he named but a few variants, he found an Armenian tale which he compared with the European versions, coming to the conclusion not only that the motive proceeded from the Orient but also that the Armenian version had the original form of it. That is, he took the ransom and burial of the dead, the parting of a woman possessed by a serpent, and the saving of the hero on the bridal night as the essential features. This was a step in advance. In a series of notes beginning in the year 1858 Köhler supplied a large number of variants, which have been invaluable for succeeding study of the theme. Nowhere, however, did he give an ordered account of the versions at his command or discuss the relation of the elements—a regrettable omission. The contributions of Liebrecht, though less extensive, were of the same sort. In his article published in 1868 he said that he thought The Grateful Dead to be of European origin, but he added nothing to our knowledge of the essential form of the story. 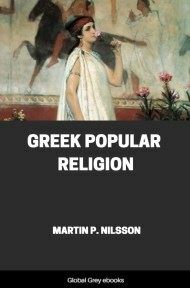 The following decade saw the publication by Sepp of a rather brief account of the motive, which was chiefly remarkable for its summary of classical and pre-classical references concerning the duty of burial. 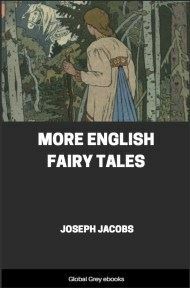 Like Stephens he assumed that the release of a maiden from the possession of demons was an essential part of the tale. In 1886 Cosquin brought the discussion one step further by showing that the theme is sometimes found in combination with The Golden Bird and The Water of Life. He did not, however, attempt to define the original form of the story nor to trace its development. By all odds the most adequate treatment that The Grateful Dead has yet received is found in Hippe’s monograph, Untersuchungen zu der mittelenglischen Romanze von Sir Amadas, which appeared in 1888. 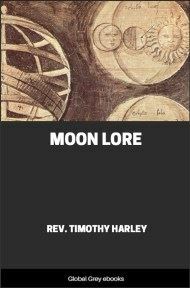 Not only did he gather together practically all the variants mentioned previous to that time and add some few new ones, but he studied the theme with such interpretative insight that anyone going over the same field would be tempted to offer an apology for what may seem superfluous labour. Such a follower, and all followers, must gratefully acknowledge their indebtedness to his labours. Yet one who follows imperfectly the counsels of perfection may discover certain defects in Hippe’s work. He neglects altogether Cosquin’s hint as to the combination of the theme with The Water of Life and allied tales, thus leaving out of account an important element, which is intimately connected with the chief motive in a large number of tales. Indeed, his effort to simplify, commendable and even necessary as it is, brings him to conclusions that in some respects, I believe, are not sound. Though he states the essential points of the primitive story in a form which can hardly be bettered and which corresponds almost exactly to the one that I have been led to accept from independent consideration of the material, he fails to see that he is dealing in almost every case, not with a simple theme with modified details but with compound themes.